Personal health data are increasingly understood as key to the sustainability of public and private healthcare systems. 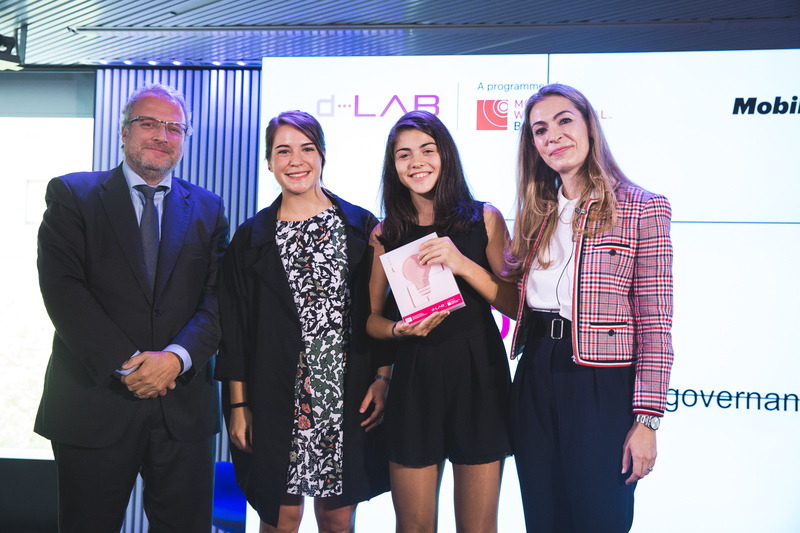 These data hold an enormous potential when it comes to their usage and impact in areas like the acceleration of health research, influence in the priorities of that same research and personalisation of medical treatments. In addition to this, better access and awareness of health and wellbeing data leads to the empowerment of individuals by giving them the ability to make decisions about their own data as well as to take an active role in the management of their wellbeing and health conditions. future use of these data in health and medical research. Preference will be given to proposals that take into consideration the sensitivity, integrity and security of the collected, aggregated and used data. 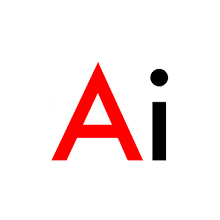 Recent technologic developments, like it is the case of blockchain, smart contracts and artificial intelligence, are already offering safer and more dynamic governance models than those previously available. 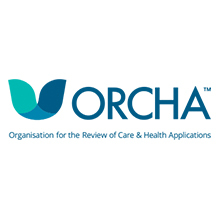 These technical advances together with others that are being developed mean that personal wellbeing and health data can be managed, shared and accessed by multiple parties without compromising data integrity and security. The inclusion of access to PHD as part of the action areas of the Digital Single Market strategy from the European Commission exemplifies how important the ability to access, manage and govern PHD is. A survey to the American Federal Agencies done by MeriTalk also showed that PHD are increasingly part of health big data systems. 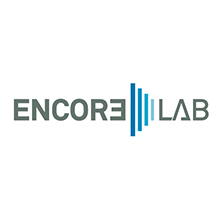 The survey showed that collected data is being used by 35% of those enquired to improve patient care, 31% use it to reduce care costs, 28% to improve health outcomes and finally, 22% use collected data to increase early detection. Nonetheless, access and use of PHD are constrained by issues around personal privacy and data ownership, informed consent of future use of those data, how data is shared and accessed and lastly, the quality of the data being made available. In many cases, existing public policies have not been able to keep up with the different emerging technologies collecting, exploring and even monetizing PHD. Many questions related to the roles, responsibilities and rights of patients, data owners and consumers in relation to PHD are also often left unanswered. The Health Data Exploration project found that 78% of the patients they surveyed would “probably” or “definitely” donate their health data for research, being the decision based, for most of them, on the non-commercial or commercial use of data. Another survey in 2012 showed that 89% of patients wished to have their data used to help improve the care of others with the same or similar health condition. However, most patients also worried that their shared data would be used in detrimental ways. The European Commission calculates that by 2017, not only 3.4 billion people worldwide will own a smartphone, half of these users will use health apps. In 2014, Rock Health invested $4.1 billion into mHealth companies because they sell apps and devices that automatically collect personal wellbeing and health data. This shows how the pooling of a large amount of health data is a valuable commodity. The personal health data industry is calculated to be worth around $3.4 trillion. 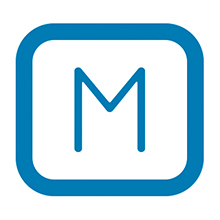 As the Scientific American indicates, the dominant player in the medical-data-trading industry is IMS Health, which recorded $2.6 billion in revenue in 2014. Health-care records are highly demanded in the black market and they are worth as much as 60 times more than the data of stolen credit cards, because of the amount and detail of personal data they contain. 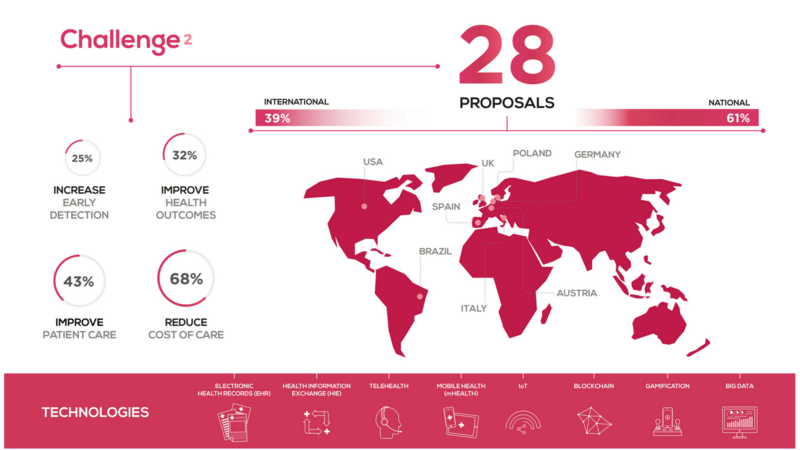 If you believe you have the answer to the future use & governance of personal health data, send us your proposal and become part of the solution. 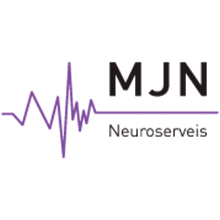 MJN’s device records brain electroencephalogram using an intelligent algorithm though an innovative earpiece. It will record and obtain data connected to the smartphone through an app. The smartphone will process the data and it will send an alarm of possible seizures. All data gets recorded on a cloud system providing experts full accurate information for their diagnostics. (e.g. 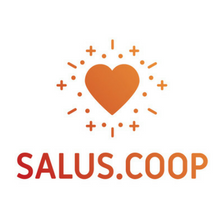 blockchain, crowdsourcing), legal regulation (GDPR) and collective participation (citizen science) to create a socio-technical system that enables patients to get hold of their data, make decisions regarding the sharing of their data, and share them with researchers. 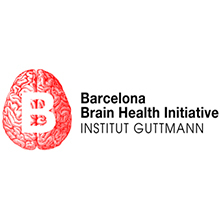 Barcelona Brain Health Initiative (BBHI) will establish and conduct a longitudinal study on a population-based cohort representative of the healthy older adult population in the Barcelona area. The aim is to study in this cohort, the mechanisms that regulate neuronal plasticity, establishing interindividual differences and their relationship to resilience. B-wom creates personalized preventive care plans for women’s intimate health. and relevant data from users, which can be used to identify patterns, predict behaviours, and thus, change them. The careUP service consists of an electronic health record adapter, which provides the patient and medical professionals with all the medical records necessary to receive and provide adequate healthcare regardless of the language and place. The careUP service collects data generated by the external healthcare providers or by the patient. 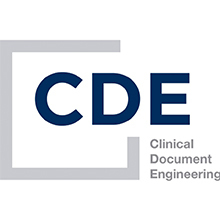 Clinical documents can easily move, controlled by patients, between public and private healthcare providers. Thanks to the ubiquitous approach of access to documents from any web browser or from the mobile app, medical reports are always within patient’s reach. Patients decide where to keep documents and when, where and to whom share them. 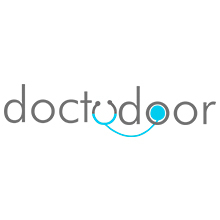 DocToDoor is a Digital Patient Engagement platform, which improves healthcare outcomes in the perioperative care process. 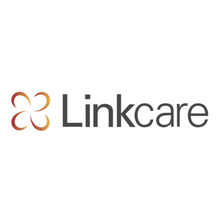 Mobile app (for patient and clinician), wearables and vital measurement devices provide a foundation to deliver guided care protocols to the patient in an accessible, engaging and motivating way. 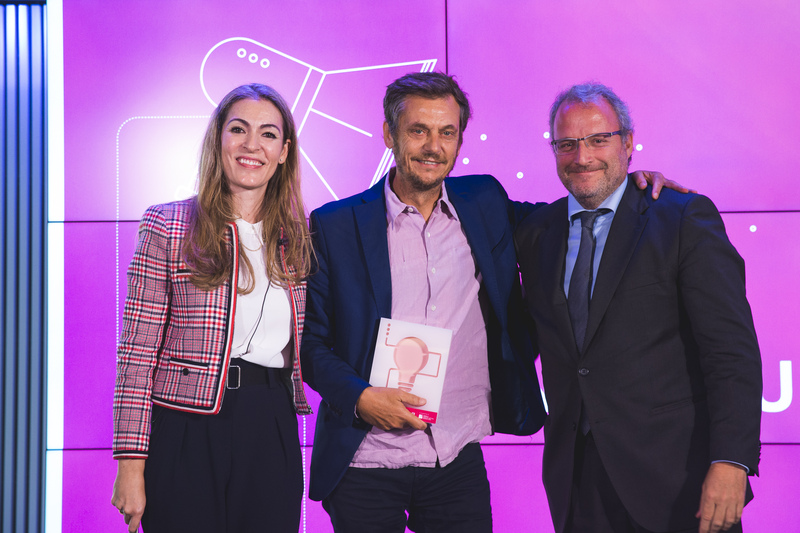 A global, blockchain-enabled rewards platform designed to change people’s behaviors and prevent diabetes. 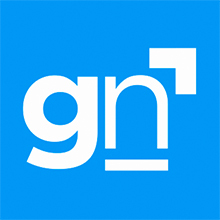 The same platform aligns employers, insurers, and the government behind user prevention efforts. 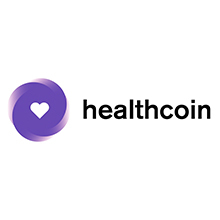 Healthcoin provides the PHM data and aligns them along one reward; the network does the work of prevention. patients and their social environment (like family members, caregivers, social workers, neighbours, etc.) 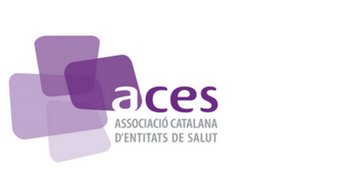 to work in a coordinated way through sharing the action plan/protocols that have been assigned to a patient. Protocols are designed by the relevant specialists. MedCloud can be integrated with any equipment, software or medical device. 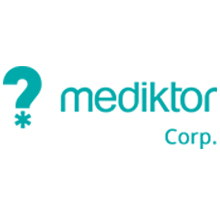 Mediktor is a technology developed for iOS, Android and web that can be used in smartphones, tablets and computers. MJN’s device records brain electroencephalogram using an intelligent algorithm though an innovative earpiece. 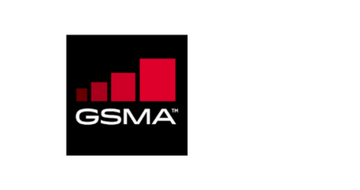 It will record and obtain data connected to the smartphone through an app. The smartphone will process the data and it will send an alarm of possible seizures. All data gets recorded on a cloud system providing experts full accurate information for their diagnostics. 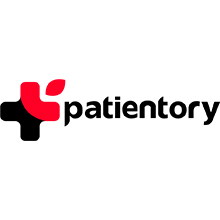 Patientory is a software platform that uses blockchain cybersecurity and artificial intelligence to enable 100% secure health information storage and exchange. Through Patientory, patients can manage their own health data depositary and healthcare organizations can improve outcomes by enabling physician coordinated care and enhanced by P2P patient support. their data, make decisions regarding the sharing of their data, and share them with researchers. during night time and alert when a seizure is detected. It also allows to share, under patient authorization, seizures information with their doctors. This implies a great potential for doctors to have quality information for better diagnoses and drug prescription. 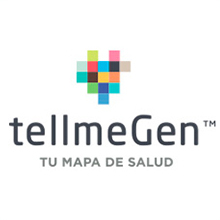 TellmeGen is the most complete personal genetic service. 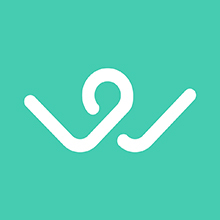 with a device connected to internet that makes easy to share it with trusted health professionals or doctors.